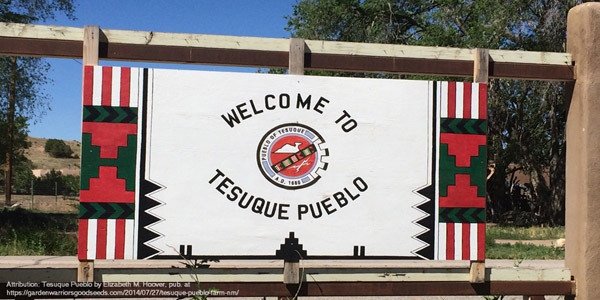 The Tesuque is one of the most conservative and traditional of all pueblos. It spans 26 square miles of pinion covered hills approximately nine miles north of Santa Fe. Just over 400 people live on this pueblo. The pueblo was established in about 1200AD and the present day location was founded in 1694 along the Tesuque River. 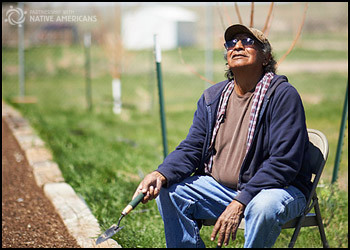 The pueblo's economic activities have always been based on agriculture. Today, more and more residents of the pueblo find employment in Santa Fe and Los Alamos.